Put down a deposit followed by monthly payments – you can then own the car at the end of the agreement when the final payment is made. New and Used Cars across the Ford range. Age limits apply. At the end of the agreement, assuming all payments (including the Purchase Fee) have been made, you own the car. You can own the vehicle at the end of the agreement once all monthly payments plus the purchase instalment have been made. 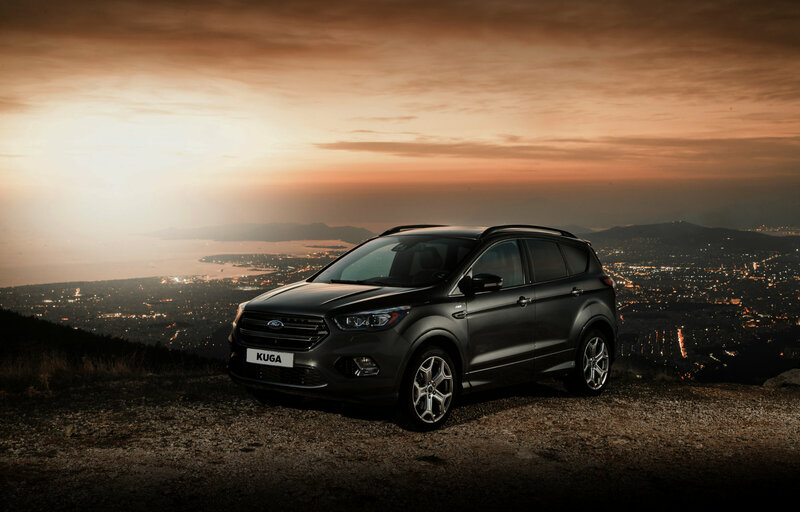 The credit provider is Bank of Ireland Leasing Limited, trading as Ford Credit. The FORD and FORD CREDIT trademarks are owned by the Ford Motor Company and its affiliates are used under license. Lending criteria and terms and conditions apply. Applicants must be aged 18 or over. The information is for illustrative purposes only and does not constitute an offer. For business users only. Bank of Ireland Leasing Ltd is an insurance intermediary regulated by the Central Bank of Ireland. Order your new 182 Ford Today!